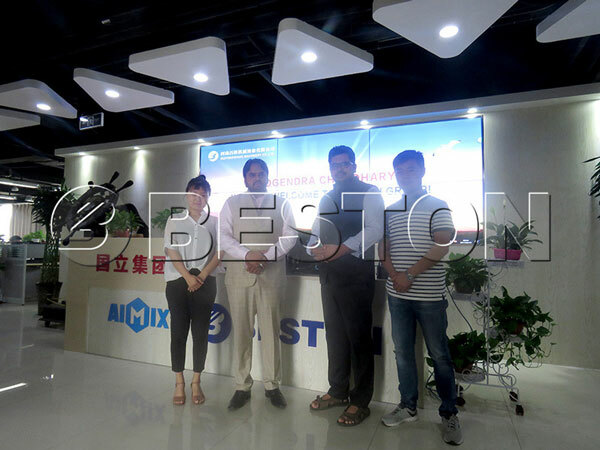 On June 14th, our Indian customer came to visit us. 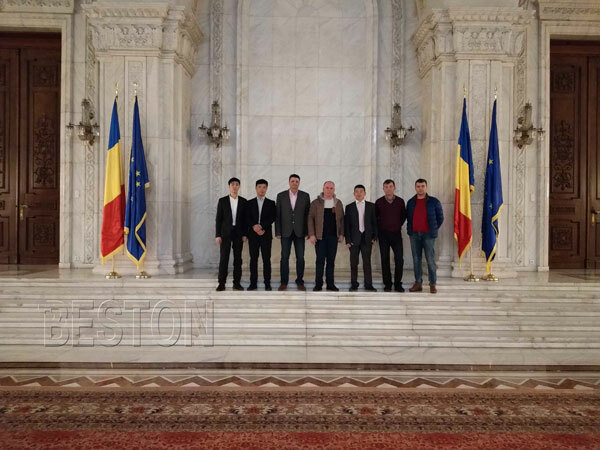 They are interested in our waste pyrolysis plants, which can convert the plastic waste, tires, oil sludge, medical waste and so on into useful energy. Our company enjoys great reputation in waste recycling plant fields. We have the professional designing teams and sales teams, so we can provide the customers with high quality products and good service. During this visiting, our sales manager took the Indian customers around to ensure them have a better understanding about our plant and our company. 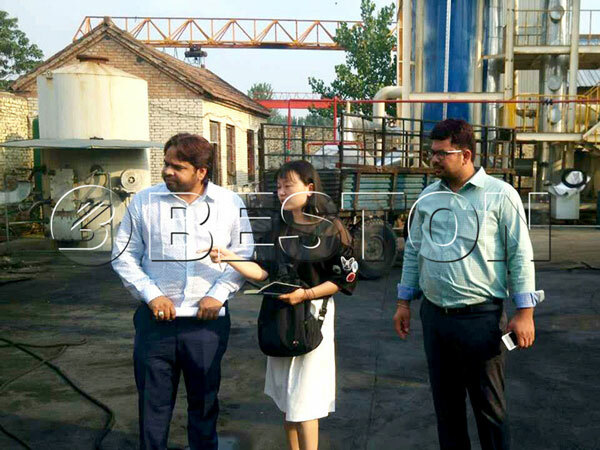 When they were in our factory, our sales manager told them a lot details about the plant, and they also saw how the plant works. 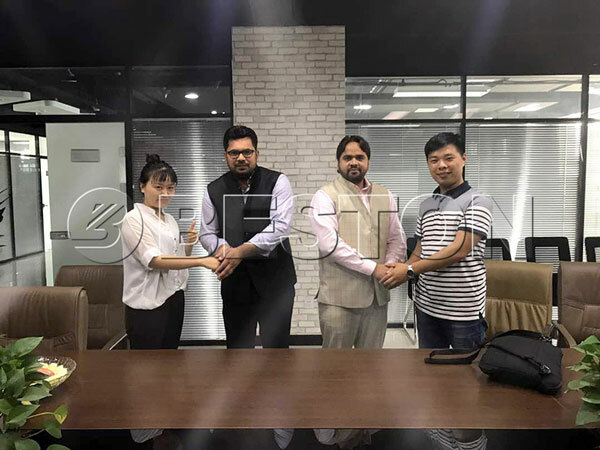 We hope that we can establish business relationship with Indian customer through this visiting. You can also come to visit us if you have interest in our waste recycling plants for sale.